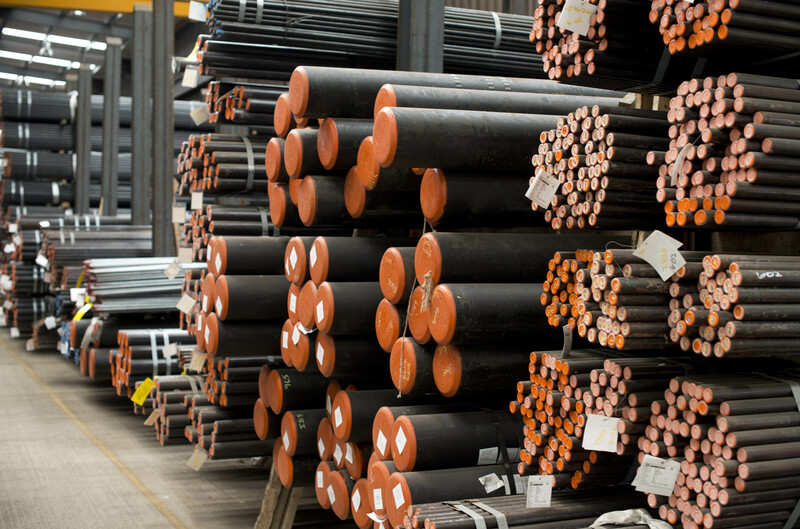 Stock the largest range of hot formed hollow sections in the UK. With circles from 26.9×3.2mm to 660×20, mm & squares / rectangles from 40x40x3.2 to 500x300x20. All tonne of this product ex stock, and access to UK and European rolling mills. Our Hydraulic Products division, stock in excess of 5 000 tonnes, with an extensive product range. This enables NTS supply Cylinder and Accumulator Manufacturers, as well as General Mechanical Engineering Companies. Sicam Spa was founded in 1973 and, starting from then, it has been developing its activity in the distribution of steel tubes. It is now one of the main stock holders in Italy but also in Europa and America, as Bianco Group. The company, and also the whole Bianco Group, have always based their activity on a qualified and efficent service, together with a wider and wider product range and the capability to satisfy all the customers’ requirements. The Bianco Group stocking facilities are strategically located in order to reach the biggest European and American markets, while Sicam has a primary role on the Italian market. Our mission is to give just-in-time replies to our customers, quick and reliable deliveries, certified quality of our products and services. Moreover, Sicam offers its customers a particular service in order to meet the personal requirements and problems of each of them. The largest supplier fabricator and suppler of GRP/composite access solutions in the UK. From grating and handrail through to complete bespoke structural access platforms. Used for platform extensions through to driver access and maintenance walkways. Our Pultruded process produces the strongest composite gratings which are often specified in high traffic areas, such as station walkways. GRP stair tread covers provide a virtually maintenance free, lightweight and slip resistant alternative to conventional stair tread systems. JBP can produce specially designed GRP stair tread covers and gritted plates delivered to your exact requirements. Manufactured from Glassfibre Reinforced Plastic and are ideal for rail stairways for both public and maintenance areas where health and safety are critical. Whether your enquiry is for weight savings, corrosion resistant or anti-slip health and safety issues there is a product that we can assist you with.